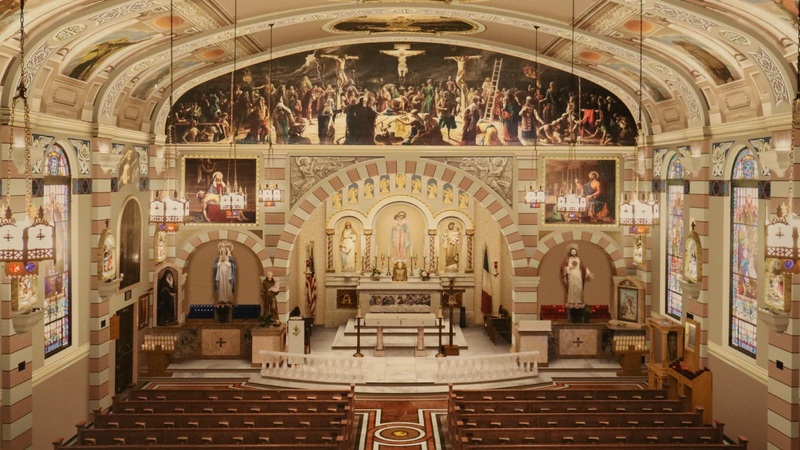 Our Lady of the Rosary established a small adoration chapel to allow anyone interested the chance to sign up for a private, weekly, one hour devotion. 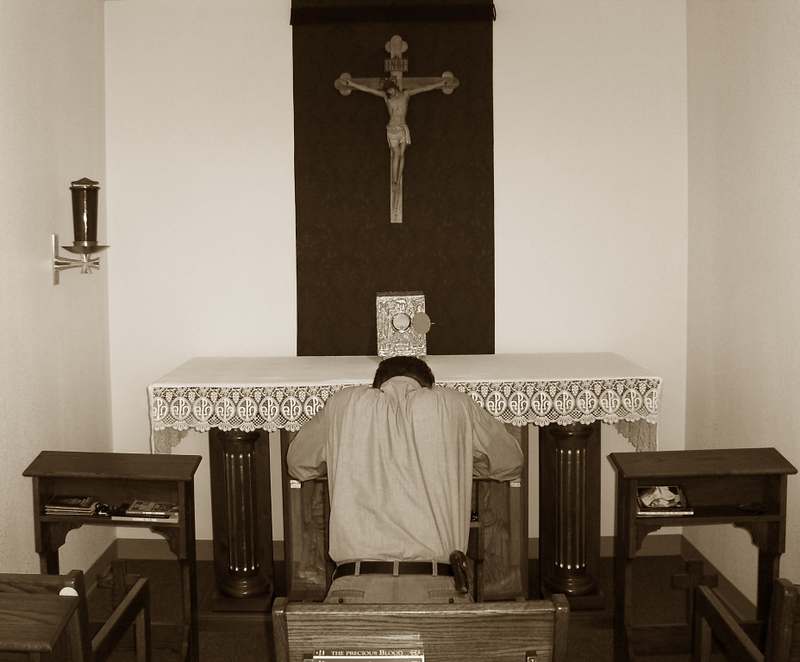 Unlike a perpetual adoration chapel, the intent of OLR’s chapel is to provide a private place where you may focus, uninterrupted, on Jesus without the distractions associated with regular adoration chapels. This is an excellent opportunity to put forth the extra effort for Jesus to reflect upon the salvation He purchased for us. Spend some time with the Blessed Sacrament and focus on Christ. 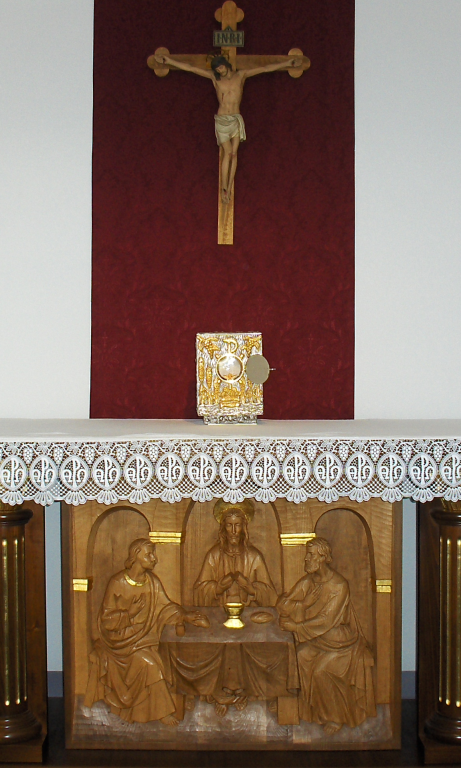 Commit to one weekly hour with the Lord in the Adoration Chapel (Church parking-lot). You will treasure the 60 minutes of peace and heart to heart with Jesus in the Holy Eucharist. If interested in participating in this opportunity, you must be signed up and attend only during your hour. Please do not interrupt another adorer during their assigned private hour. To sign up, contact the office at (619) 234-4820 or [email protected].